 Reavey & Company are a long established solicitors firm with offices in Newtownabbey and Carrickfergus. We are a very busy practice and have over 25 years experience of dealing with accident claims. In the last year alone the total damages our clients have received totals millions of pounds. We have a proven track record and process all of our claims efficiently and quickly.